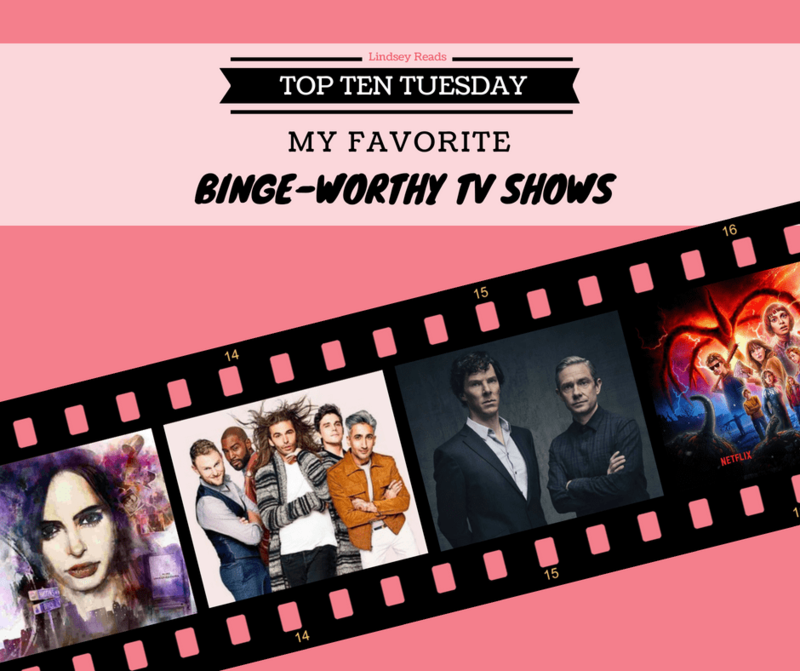 With the new TV season starting, today is all about binge-worthy TV shows! (Because it doesn’t always have to be about books). Now, I used to be a huge tv show junkie. Meaning, I followed about 10-15 shows religiously and watched them every evening as soon as they came out. Lately, I’ve almost stopped that completely. Why? One, because a lot of shows I used to love just seem to go on too long and I end up losing interest. Two, because I started preferring binge-watching shows with shorter seasons over weekly watching shows with longer seasons. To me, shorter seasons make for tighter storylines and are just much more fun to binge-watch. I watch them for a certain period, as long as it takes me to finish them, and then I move on to the next tv show. So these are a few of my latest binge-watch obsessions! Is it almost time for season 3? I love this weird, creepy, funny show with so much heart. A murder mystery set around kindergarten mums is just genius. Add this cast and wow, this show is absolutely brilliant. The fantasy staple. I am both waiting impatiently for the final season and don’t want it to end yet. But who will end up on the Iron Throne??? I can’t describe the amount of love I have for Miss Jessica Jones. The troubled, alcoholic detective with superstrength should maybe not be my first choice for most favorite character ever, but that’s just the way it is. This show is just so precious and soul-cleansing. It is so much more than your classic make-over show and the Fab Five are wonderful. 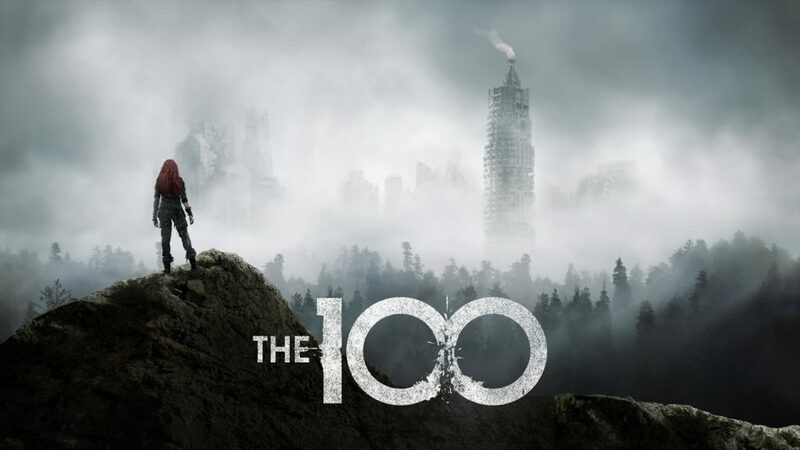 I think The 100 is the exception as a show I still watch and impatiently wait for each new episode every week. No patience to wait until it all comes out so I can binge, I need every single episode as soon as I can get them! But even so, I highly recommend binge-watching too! A roadtrip between a psychopath and the girl he want to murder. Who knew I could fall in love with a couple of troubled kids so, so much? What are some of your favorite Binge-worthy Tv Shows? “…shorter seasons make for tighter storylines” <– LOTS of truth here! Stranger Things definitely and Big Little Lies- I loved that adaptation! They did such a good job even with relocating the setting to LA. And Jessica Jones and The 100 are favorites of mine as well. I can’t wait for S3 of JJ. I completely agree about the shorter seasons. I’m not a big fan of the ones that go on for too long because A) They usually loose steam after a while and get bad and B) it’s just so much to watch! Big Little Lies was amazing . 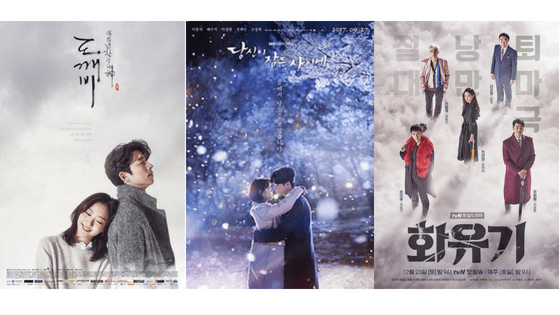 The perfect series length, and so addictive! I loved it. I’m also a big fan of Sherlock. However I’m currently on season 4 and just think it’s awful 😦 I think the writers ruined it from the end of series 3. It’s so disappointing because it was seriously one of the best shows out there! At least I thought so. Great list! Queer Eye and Game of Thrones made my list this week too. I need to watch Jessica Jones, I’ve heard so many good things, and I’d like to check out some Korean dramas soon, too, because they look so fun. I am with you on shorter seasons and binging them. So much better. Love QE, BLL, Stranger Things, and GoT. Great list! I love Sherlock! Such a great show. I’m waiting for the final season of Game of Thrones as well. Looking forward to seeing how it all ends. Here is my Top Ten Tuesday. Yes to Stranger Things! And I’m kind of surprised I haven’t watched Sherlock, I love both of the lead actors. 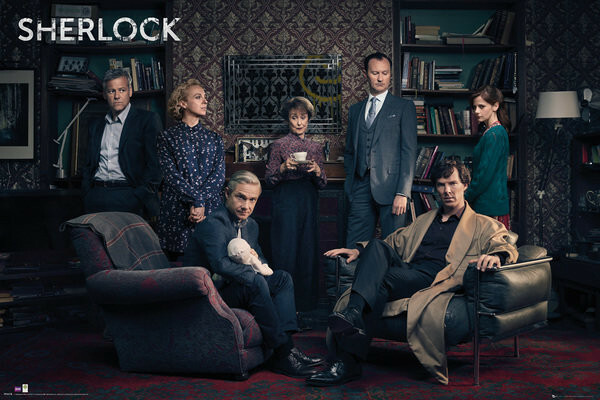 I love Sherlock and Game of Thrones-I totally agree, I prefer shows with shorter seasons, long seasons tend to have a lot of filler with some outstanding episodes, whereas short season shows usually keep up the quality all the way through! My husband and I used to always watch Survivor and The Amazing Race together, as well as Friends. We don’t do that any more either. Maybe because of Tivo and Netflix having to schedule your lives around television isn’t necessary any more. Now I just don’t make TV a priority at all. I’m actually a really bad binge watcher, so if a season doesn’t have too many episodes, it’s easier for me to watch. There are still so many shows I want to watch and just need to make time for though. I’m still a few episodes away from finishing Jessica Jones s1 so I need to get on that, because I do love it, and I know s2 is out. I LOVE Sherlock. I need to watch all of this last season though – I’ve only seen the first one, because my DVR messed up the taping when it first aired. I really want to watch THE END OF THE FXXXING WORLD so hopefully soon!!! I love your list, Lindsey! I also love Sherlock, Stranger Things, Big Little Lies, Game of Thrones, Jessica Jones and The 100 (still have some episodes of the latest season to watch though.) Lately I’ve only been rewatching old favorites like Charmed and One Tree Hill. I agree about short seasons. I lose interest in a lot of shows because they go on too long and the plot gets thin. I’m sad that GoT is ending, but I’m excited to see how it ends. I am so impatient for the last season of GoT. I am so mad we missed a year but if they make it better than the last one I wont mind a bit! 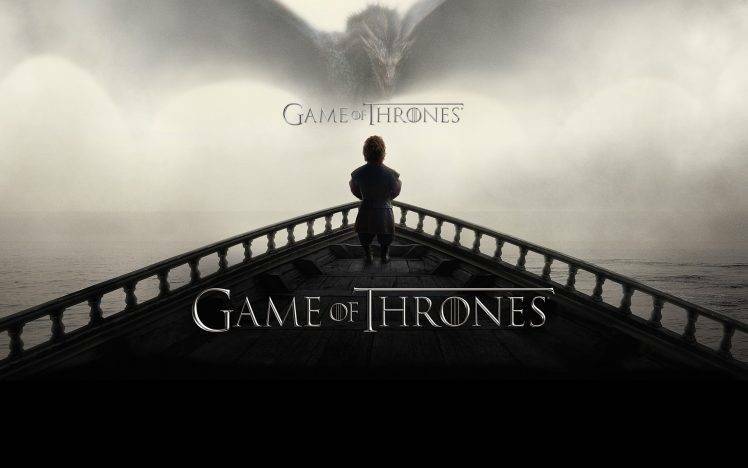 The last season has to be amazing! 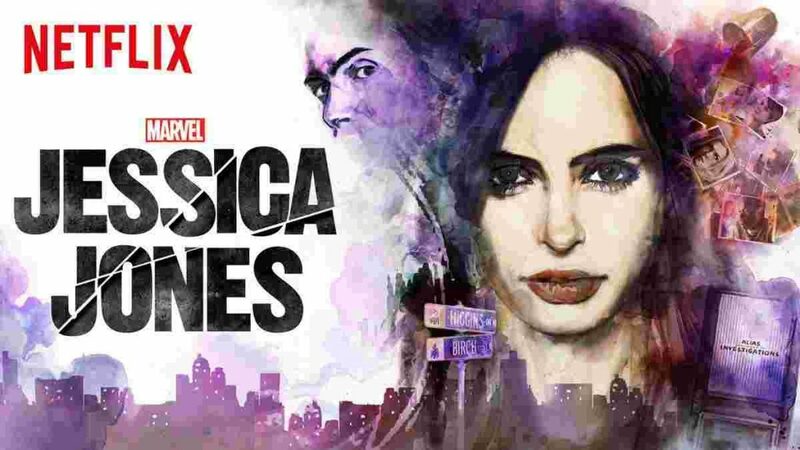 I just recently started in on Jessica Jones – I’m going to have to keep going with it! Sherlock and Stranger Things are both on my to-watch list but I haven’t tried them yet. 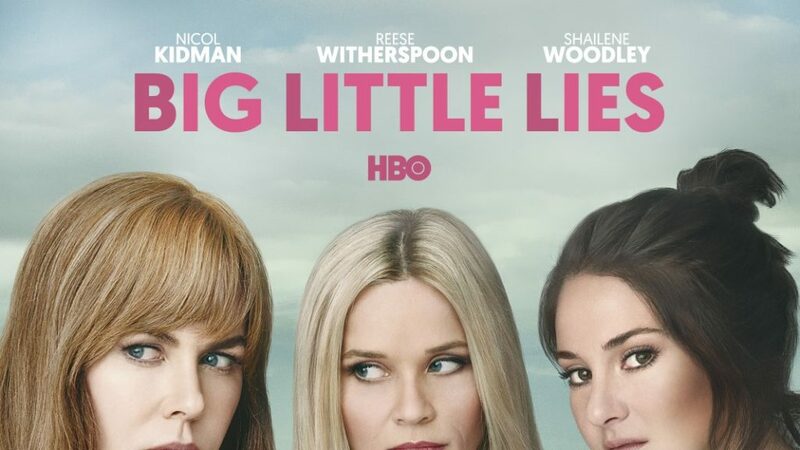 Can’t wait for season 2 of Big Little Lies! I’ve never watched a K-drama before I had no idea that they were so short. the ones you mentioned sounded really interesting. I’m really bad at committing to to shows so the length sounds really appealing to me. 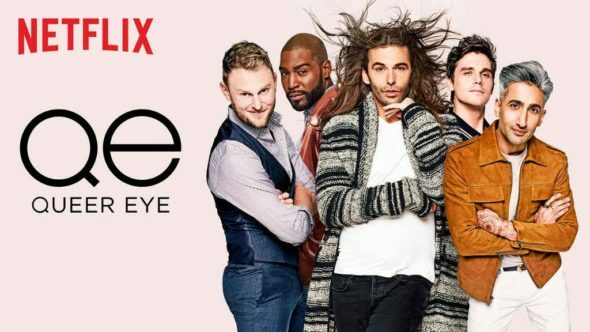 YES Queer Eye! Your list also reminds me of the fact that I still haven’t watched Big Little Lies or Goblin, and that I’m so far behind on the 100. I need to catch up!